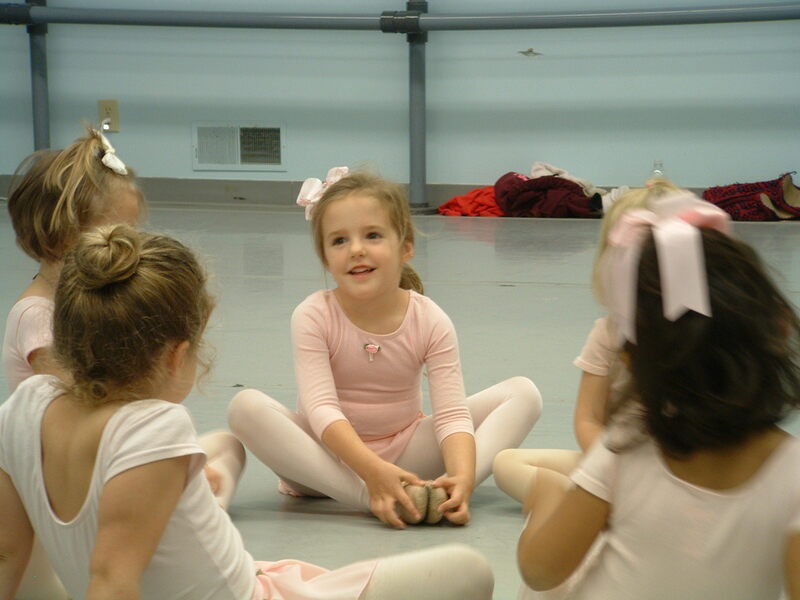 Pre Ballet classes are designed for students ages 3 & 4 with an emphasis on creativity and group interaction. Students will be introduced to beginning ballet steps with the proper French terminology. The skills and awareness gained from participation in dance as a child will build valuable skills that will last a lifetime. Pink leotard, pink tights, and pink leather ballet slippers. Hair should be secured away from the face. Ballet I classes are designed for 5 year old students to develop coordination, musicality, and kinetic awareness as well as to instill a love for dance and the arts. Dancers at this level will learn the class structure of a classical ballet lesson. They will work at the barre and in the center while learning to count and move to the music. Light blue leotard, pink tights, and pink leather ballet slippers. Hair should be secure in a bun. Dancers will gain self confidence as they progress through our challenging and comprehensive syllabus. They will gain an appreciation of the relationship between music and controlled movement. Dancers will achieve grace and poise as a result of working with our caring faculty. Royal Blue School uniform leotard, pink tights, and pink leather ballet shoes. Hair secured in a bun. As dancers move into a more rigorous program, twice weekly ballet classes are required. Dancers study more advanced movement and focus on developing physical strength and coordination. Dancers will learn the art of stage presence while increasing poise and self confidence, which when emphasized in the classroom will carry through to other areas of their lives. Burgundy School uniform leotard, pink tights, and pink leather ballet shoes. Hair should be secured in a bun. These twice weekly ballet programs continue to focus on physical strength while preparing for pre-pointe work. Dancers concentrate on building strength and articulation in the feet which will be critical for future pointe work. Dancers are encouraged to take additional classes to extend their knowledge into other dance forms including modern and jazz. Ballet IV: Burgundy school uniform leotard, pink tights, and pink leather ballet slippers. Ballet V: Lavender school uniform leotard, pink tights, and pink leather ballet slippers. Hair must be secured in a bun. The pre-professional divisions are for those students with a serious interest in dance. At Northeast Atlanta Ballet we expect and maintain a high standard of excellence and professionalism. It is our goal to inspire a passion for dance in all of our students. Dancers attend a minimum of two ballet classes per week. Additional classes are strongly recommended. Dancers will begin work “sur les pointes” (on the toes) in this level. Correct body aligment and proper technique are emphasized to avoid dance related injuries. 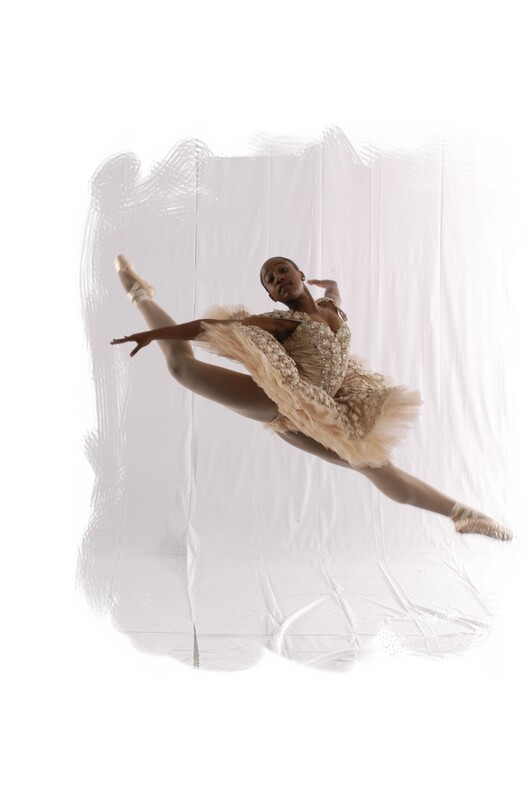 Dancers at this level will be preparing for the company and/or a professional career. Lavender school uniform leotard, pink seamed tights, and pink leather ballet slippers. Dancers attend a minimum of three classes per week. Our goal is to develop artists in these levels. The correct use of port de bras and coordination are stressed. Dancers develop discipline that is essential for young adults and will be carried over to other areas of their lives. Self expression is emphasized as dancers learn that ballet is truly a performing art and not just a technical feat. Uniform determined by level. Placement of dancer will be made at audition class. We offer classes in ballet, tap, and jazz. These classes are designed for the teenage beginner or for those dancers who have been out of class for several years. Only one class a week is required, however, students are highly encouraged to take multiple classes. Black leotard, pink tights, pink leather ballet slippers. Our jazz program features classical styles of jazz incorporating today’s popular music. Instructors strive to provide an upbeat and fast paced lesson for optimal challenge and fun. Some use of hip-hop. Any dance attire and tan jazz shoes. Hair must be pulled away from face. Dancer learn clean and classic tap technique. Musicality and rhythm are stressed. Any color leotard, tan tights, and black tap shoes. Hair should be pulled away from face.